Assessment mappings are used to map your Bromcom Assessments to the Assembly assessment model. 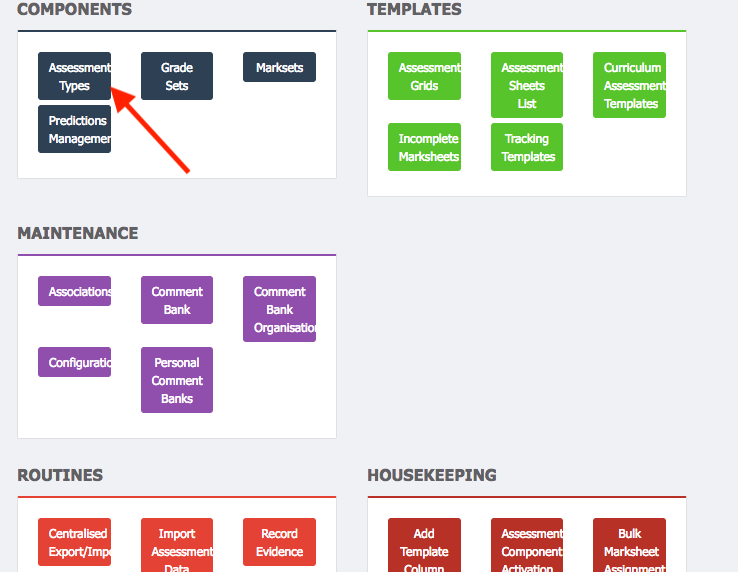 Our standardised lists of assessments, assessment points and subjects make it easier to integrate your data with assessment-specific products. Make sure you have mapped all relevant assessments, assessment points and subjects - without them, we will not be able to extract your data. Please note: the Assembly Assessment model is compatible with the new Bromcom Assessment Model only. If you're still using the old Bromcom Assessment model, or if you require any further assistance please contact help@assembly.education or 020 3897 2888 for support. On Bromcom go to Assessment > Assessment Types. Select Find to bring up the list of the Assessment Types within your MIS. The Name column will contain the list of the Assessment Types that will be brought through to the Assembly Platform for you to map. On the Assembly Platform, go to Assessments and click Add Assessment Mapping. If this button is not visible, you should make sure that you have authorised an app that requires assessment data. Start typing in the Bromcom Assessments box - you should see the list of Assessment Types appear that you located above. Match this to the equivalent Assembly Assessment (for example "GCSE (9-1)") and facet (for example "Achieved"). Repeat this process for all relevant assessments. To find your Assessment Years on Bromcom, go to Curriculum > Pastoral > Year groups. 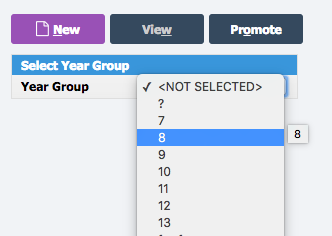 There, you'll find a dropdown list containing all the Years from your school's Bromcom. To find your Assessment Terms on Bromcom, go to Assessment > Maintenance > Associations. There, you'll find a list of your school's Assessment Terms (anything with an "Association Type" of Term. When logged in, go to the Assessment Points area of the Platform and click Add Assessment Point Mapping. If this button is not visible, you should make sure that you have authorised an app that requires assessment data. Start typing in the Bromcom Assessment Term box (e.g. 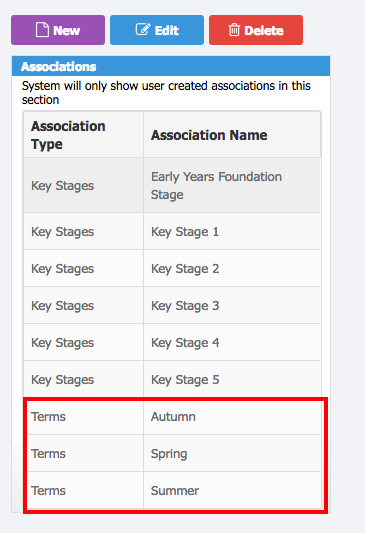 "Autumn") and select a term. Start typing in the Bromcom Assessment Year box (e.g. "11") and select a year. Match this to the equivalent Assembly Assessment Point (for example "Year 11 Autumn"). Repeat this process for all relevant assessment terms/years.